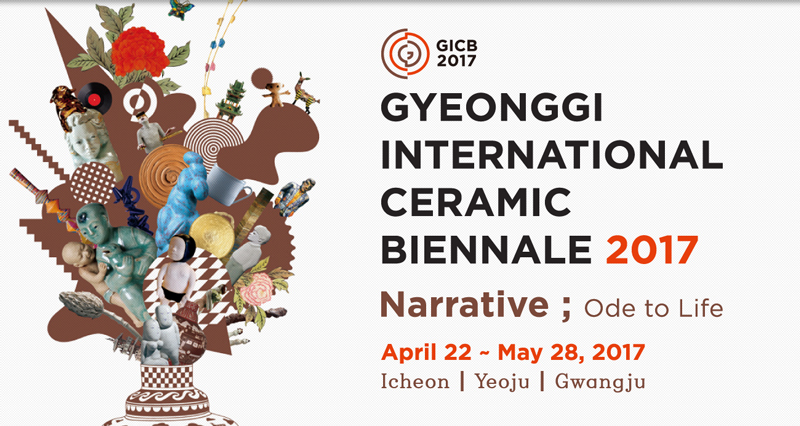 Thematic exhibition in Yeoju Pray: Cherishing Life shows two-hundred thirty urns by contemporary ceramic artists who suggest possibilities for future ceramic culture. This exhibition intends to discover a narrative formative style that commemorates and symbolizes one’s life through urns, which naturally embody the concept of life-and-death. Addressing ‘death,’ which was long a taboo subject, this exhibition intends to create a new concept of urns as our last and new resting place, through which we aim to extend the realm of ceramics.